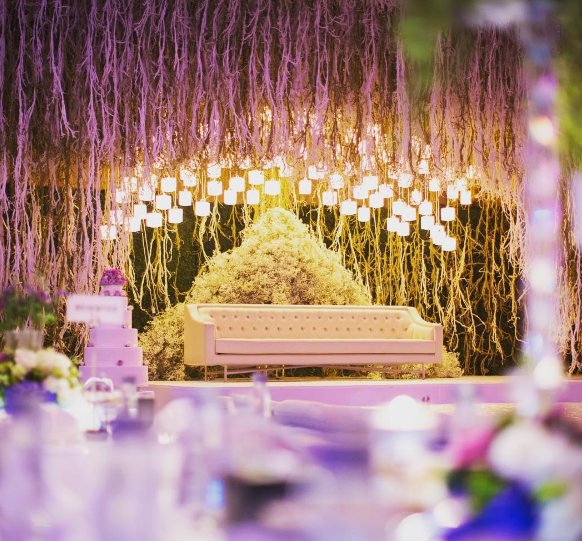 Dubai offers the best wedding vendors around the world, from magical wedding venues, expert wedding planners, to professional wedding photographers. If you're having your wedding in the beautiful city of Dubai, and you're looking for a female wedding photographer in Dubai, you're in luck. Many weddings in Dubai are ladies only and so only a female photographer is hired. But whether you're having a ladies only wedding or just want to get to know some of the talented female photographers in Dubai, check out these talented and professional female photographers in Dubai we picked for you. Their all-female office is located in the Westin Hotel Mina Seyahi, Dubai. Their team consists of designer, photographers, videographers, retouchers,editors, coordinators. They also have printing,framing and album creation services. A a female photographer based in Dubai, capturing every moment of your life from your wedding,your pregnancy, to your newborn, and even birthday. 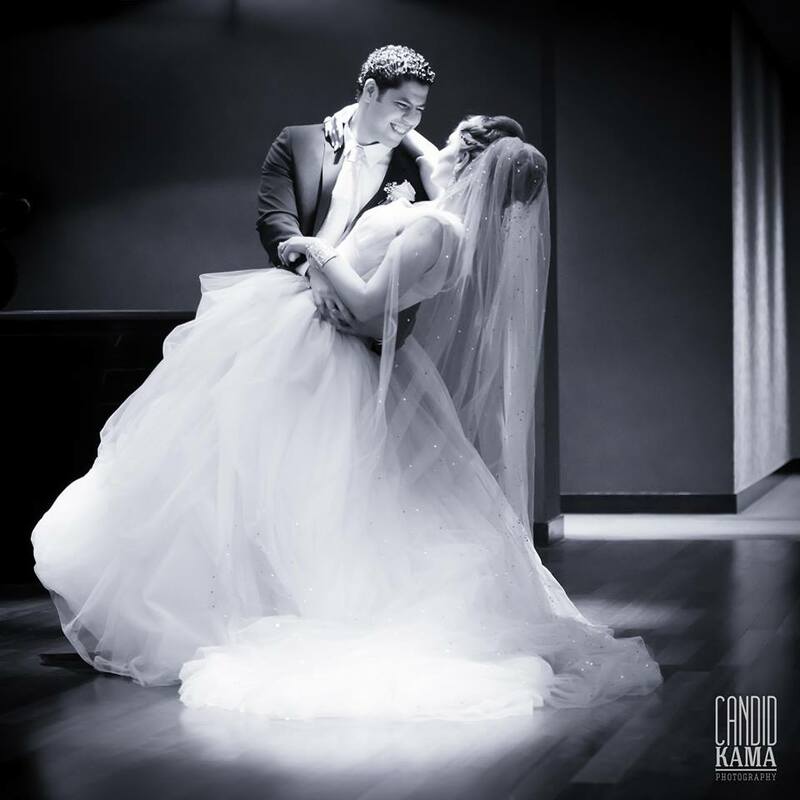 Candid Kama is an award-winning all female team of wedding photographers. "Our style is chic and contemporary, with a hint of quirkiness. With our mad passion and crazy skills, we make photography (more) awesome!" 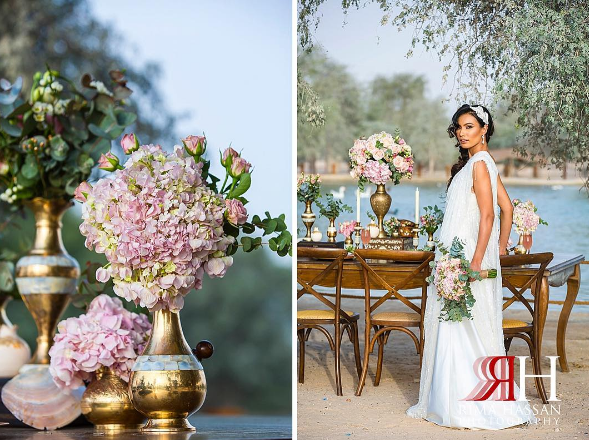 Rima is a Pakistani wedding photographer who is based in Dubai, not only is she a photographer, Rima is also a blogger, who shares the stories behind her wedding pictures. Another all female team of wedding photographers and videographers, based in Dubai but they also extend their services to the Middle East. 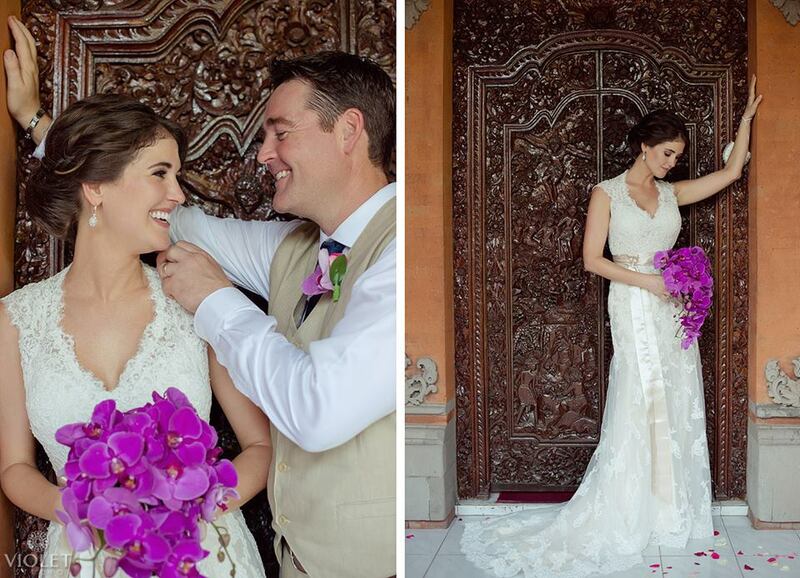 They have recently featured weddings in Mauritius, France and Indonesia. An Australian freelance photographer specialising in female only wedding events in Australia, Dubai and other Emirates.